Interested in trekking the Inca Trail but have questions about the trail and the permit process? G Adventures asked Product Innovation Manager Alistair Butchers to address a few of them here. Why is the Inca Trail so popular? The Inca Trail is one of G Adventures’ most popular trips in the region, and is ideal for travellers eager to combine the cultural highlights of the Sacred Valley with the challenge of one of the world’s best-known hikes. Since its rediscovery over a century ago, much has been done to excavate and study the site. The stretch referred to as the ‘Inca Trail’ today is in fact merely the final, dramatic stretch of the Incan road to Machu Picchu. This part of the trail is a challenging 4-day trek from the floor of the Sacred Valley up high mountain passes and through cloud forest and jungle that test the limits of mind, body and spirit. While it is physically demanding, the 40 km (25 mile) hike remains within the reach of most reasonably fit travellers. Some parts are steep, especially the three high passes—one of which reaches an elevation of 4,200 meters (13,776 feet)! The end is appropriately nicknamed the “Sun Gate,” where mist-shrouded views of Machu Picchu prove to all who make it that the climb was undeniably worth it. Can individuals obtain their own permits, or only recognized tour operators? Only tour operators can acquire permits. 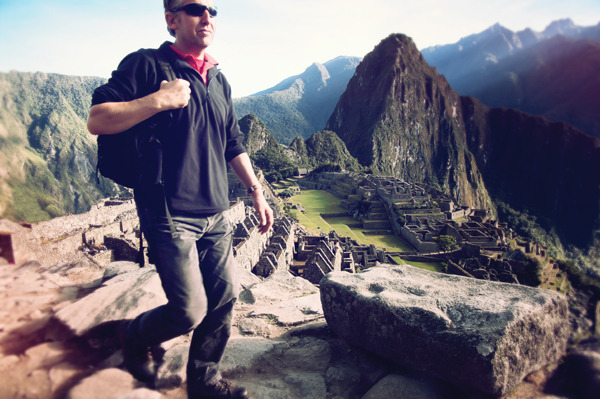 Tour operators are subject to thorough annual inspections by the government agencies that govern the Inca Trail. Why do I need an Inca Trail permit? Before permits were introduced, there were no regulations and many trekkers camped wherever they pleased, used the ruins as latrines and generally made a mess of the place. In 2002, Inca Trail regulations were introduced to protect the site and the surrounding ecosystem. These regulations restrict the number of annual visitors and prevent undocumented trekkers from hiking the trail. G Adventures has been running trips here for years and as the world’s largest Inca Trail operator, has an established set of protocols in place to secure permits. Every year, tour operators like us participate in a lottery of sorts to determine the order in which they can purchase trail permits. With years of experience, our Cuzco-based team is on hand to book and collect your permit in person. This means that as soon as your permit is confirmed, your spot on the trail is confirmed. 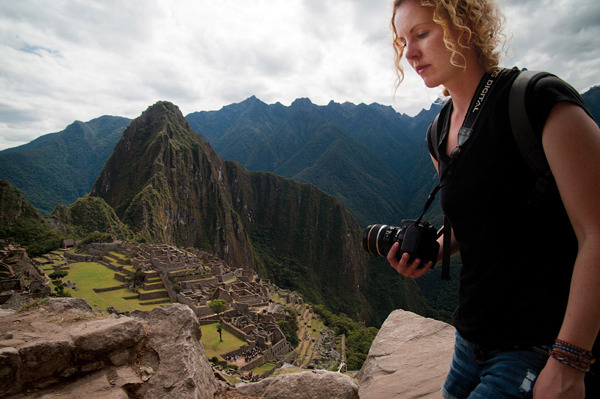 How long has G Adventures been trekking the Inca Trail? 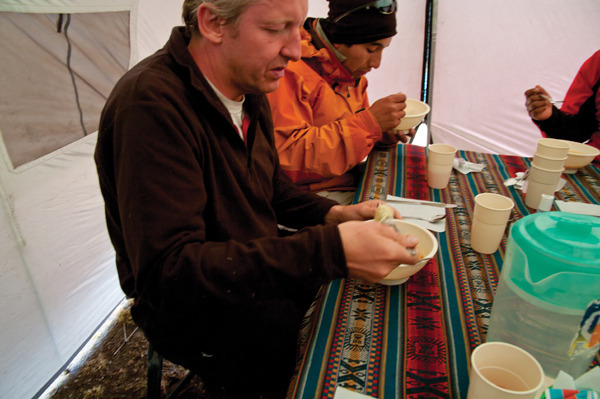 We’ve been bringing travellers to the Inca Trail for over 15 years. Because we run our own treks with our own staff and equipment, we can ensure our porters are treated fairly and that the quality of our food and equipment is always top-notch.